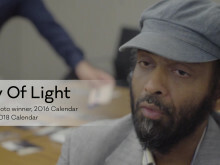 Professional photographers and representatives from London's homelessness sector community chose the MyLondon exhibition yesterday in preparation for the annual exhibition and calendar. The social enterprise engaged 105 people affected by homelessness in the first week of July when they picked up disposable cameras and took photos of London over five days. 100 disposable cameras given to people affected by homelessness at St Paul's Cathedral. Starting at 12.15, ending at 1pm. 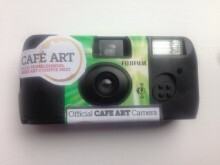 Participants will be given a reminder about how to use the contest camera. The brief is simple: the theme is My London. Cameras will be returned to the same place on Wednesday 6 July. The exhibition will be chosen in the same place on Wednesday 20 July. This is the video for the 2018 MyLondon calendar with no subtitles, so that anyone can add their own subtitles in a different language. Photos of London as seen by people affected by homelessness. 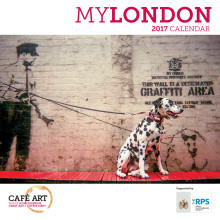 Following the distribution of 105 disposable cameras in July, people affected by homelessness in London were given 5 days to capture the theme "My London". The calendar features beautiful photos, and stories about the participants in the project.